As the son of REALTORS®, James Orr has been around the real estate business since he was born. James has worked with Orr & Associates for almost four years. 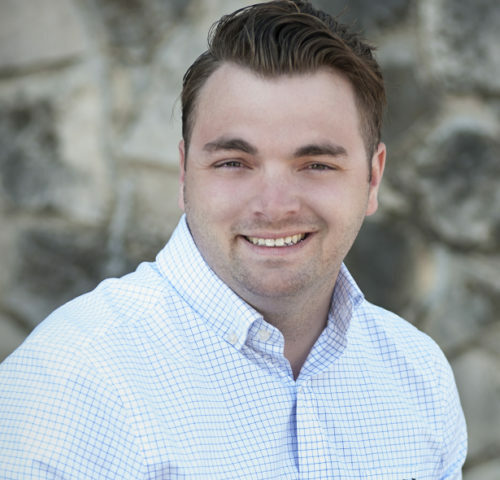 A 2009 Burleson High School graduate, James also completed his Business Management degree from the University of Texas at Arlington. There are many real estate companies out there. But Orr & Associates is different – we have built our business on a foundation of integrity, strong relationships and a belief that telling you what you need to hear is better than telling you what you want to hear. Copyright 2019. Orr & Associates. All rights reserved.